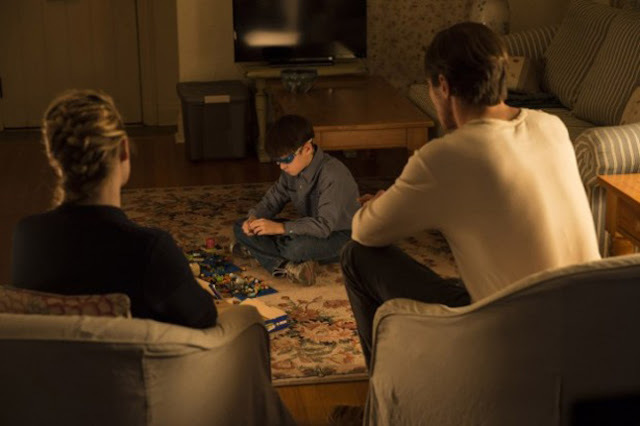 Home / FIRST-LOOK PHOTOS / Father & Son on the Run in Supernatural Thriller "Midnight Special"
Father & Son on the Run in Supernatural Thriller "Midnight Special"
A father and his son who may have otherworldly powers are on the run from the government in Warner Bros. Pictures' “Midnight Special,” at once a supernatural thriller and an enigmatic and thought-provoking journey into the unknown…and the unknowable. 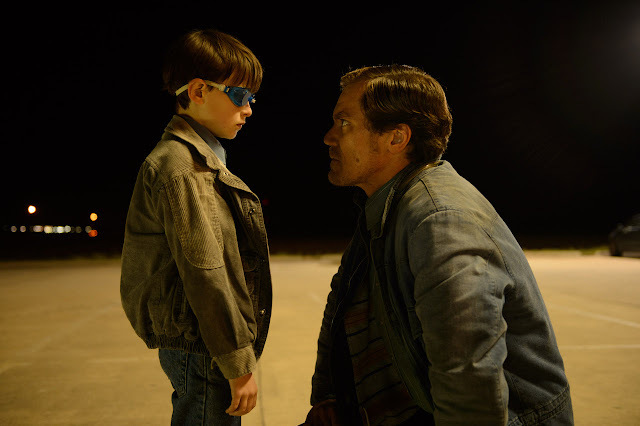 In “Midnight Special,” a father (Michael Shannon), goes on the run to protect his young son, Alton (Jaeden Lieberher), and uncover the truth behind the boy’s special powers. What starts as a race from religious extremists and local law enforcement quickly escalates to a nationwide manhunt involving the highest levels of the Federal Government. Ultimately his father risks everything to protect Alton and help fulfill a destiny that could change the world forever, in this genre–defying film as supernatural as it is intimately human. 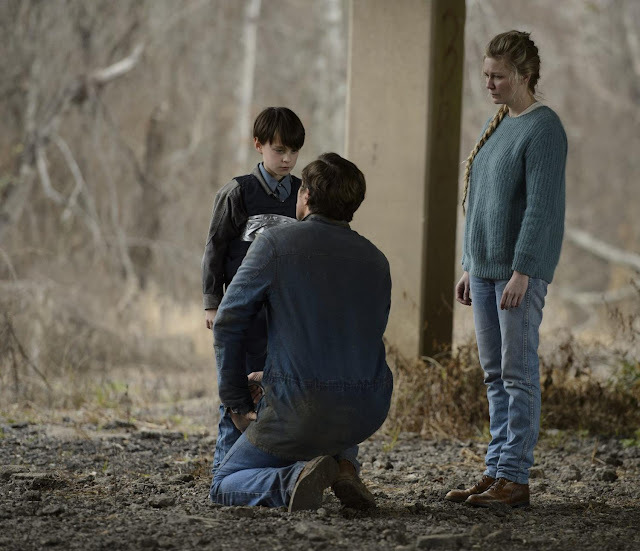 Traveling with Alton are his father, Roy, played by Michael Shannon, and Roy’s childhood friend Lucas, played by Joel Edgerton. Along the way they enlist the support of Alton’s mother, Sarah, played by Kirsten Dunst. Committed to help Alton fulfill his destiny, they will leave behind the lives they knew and do things they never thought possible in a race towards a destination and an appointment that calls only to him. Barely a step behind are the police and the FBI, as well as the NSA, in the form of agent Sevier, played by Adam Driver, and the single-minded devotees of the Third Heaven Ranch, led by Sam Shepard as the charismatic and cagey Calvin.